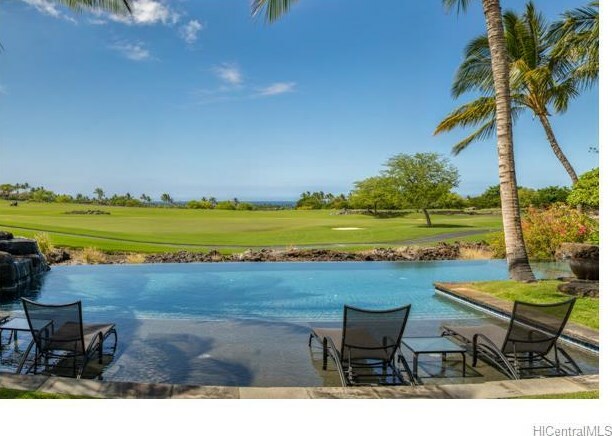 Hualalai residential excellence in this stunning four bedroom four and one half bath single level residence on the third fairway of the Hualalai Golf Course. Prime Ka'ulu Estate location in the central lower level of the resort, offering a closer connection to the ocean and resort amenities. 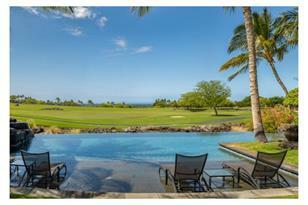 Tranquil and expansive views of the lush fairway to the coastal, ocean and sunset views. 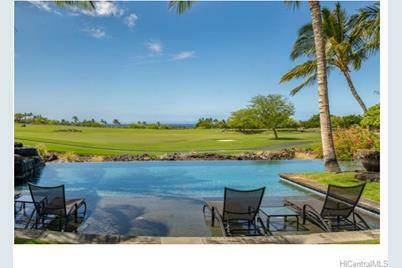 72-112 Uluhala Place, Kailua Kona, HI 96740 (MLS# 201504230) is a Single Family property that was sold at $7,400,000 on August 27, 2015. This property was listed by Anne Hogan Perry from our Diamond Head - Kahala Office.Want to learn more about 72-112 Uluhala Place? 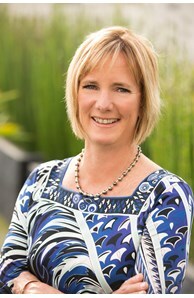 Do you have questions about finding other Single Family real estate for sale in North Kona? You can browse all North Kona real estate or contact a Coldwell Banker agent to request more information.